There few things more enjoyable than a dinner party at home with good friends. L and I invited several couples over for dinner in the weekend. Great food and conversation was enjoyed, washed down with delicious wine! 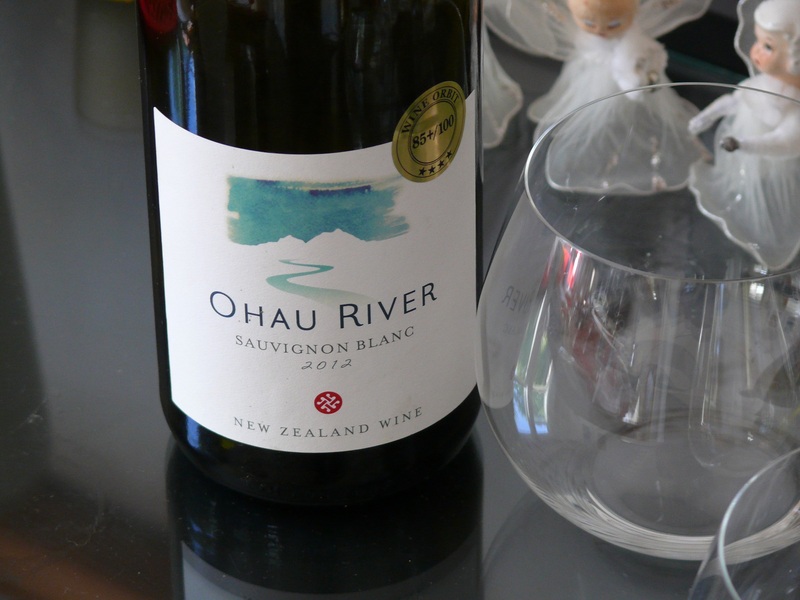 We enjoyed as aperitifs wines such as Sileni Cabernet Franc Rose Marlborough 2013, a favourite of L’s; the classic and perfect Palliser Estate Sauvignon Blanc Martinborough 2013 provided by M&G; and a bottle of Ohau River Sauvignon Blanc Horowhenua 2012 – a softer styled, round and well balanced sav from north of Wellington. With our dinner of roast chicken with olives and tarragon, D&D provided a wonderful white Burgundy – J Drouhin Macon-Villages 2012 from Beaune – lean and clean, classic restraint, a wonderful simple food wine. 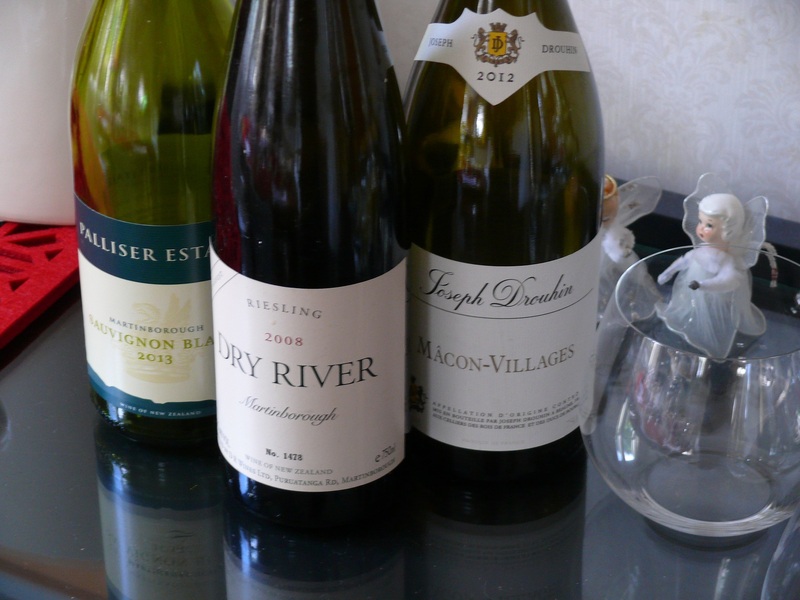 With the dessert of nectarines, ice cream and warm toffee sauce they treated us again with the notable Dry River Late Harvest Riesling 2008 – classic kerosene notes, golden honey and stone fruit, and that gorgeous Riesling ‘tang’. Yum. This entry was tagged Burgundy, Cabernet Franc, Dry River, J Drouhin, Late Harvest, Macon-Villages, Ohau River, Palliser Estate, Riesling, Rose, Sauvignon Blanc, Sileni, Wine of France, Wine of New Zealand. Bookmark the permalink.